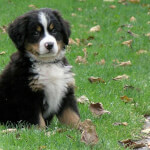 View dog breeds with white, black, and apricot coats. 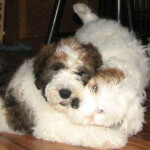 Use this page to get an idea of what white, black, and apricot dogs look like. Below are the different dog breeds with White, Black, And Apricot in their coat. 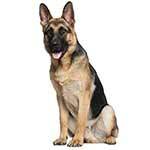 Click on a photo below to view more details about that dog breed.